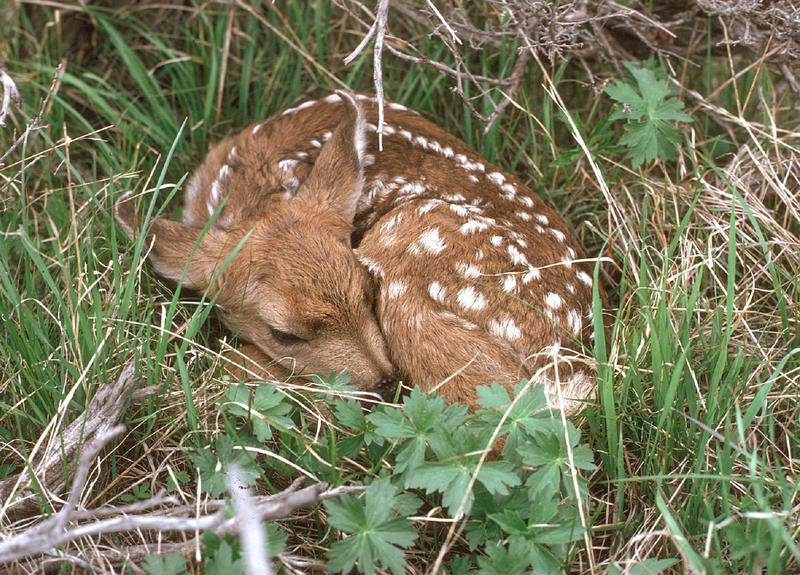 Now is the time of year when people can find themselves face to face with wildlife, including baby animals. 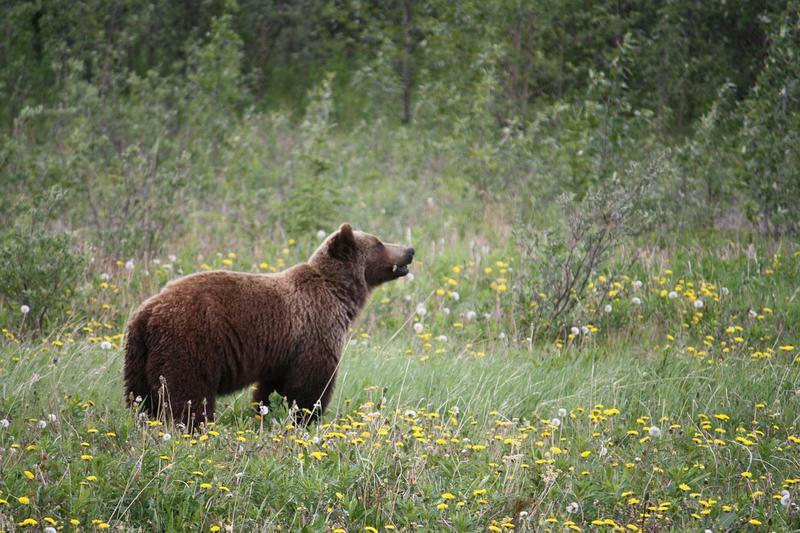 It's not always clear what to do when you find one of these animals without their mother. 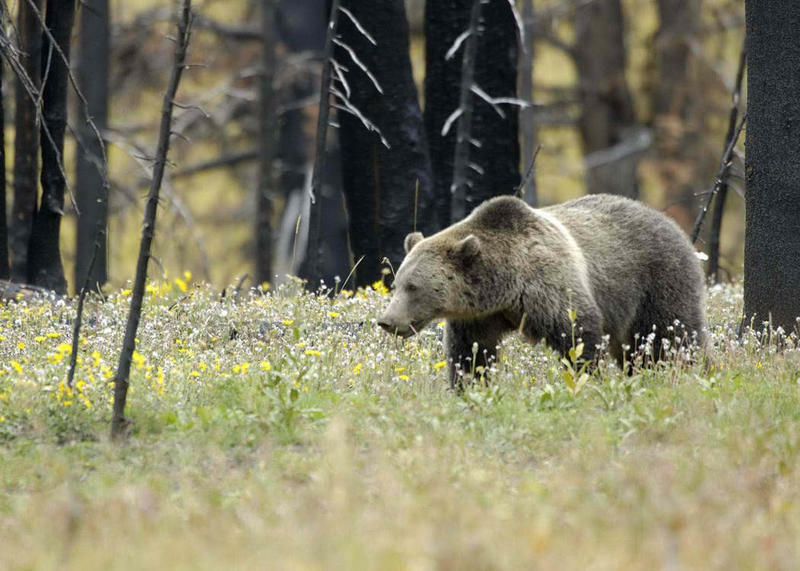 Conservation groups alleged yesterday that Wyoming used part of Montana's grizzly bear hunting quota to increase its own allocation for a proposed hunt this year, even though Montana wildlife regulators voted not to give away any part of its quota. 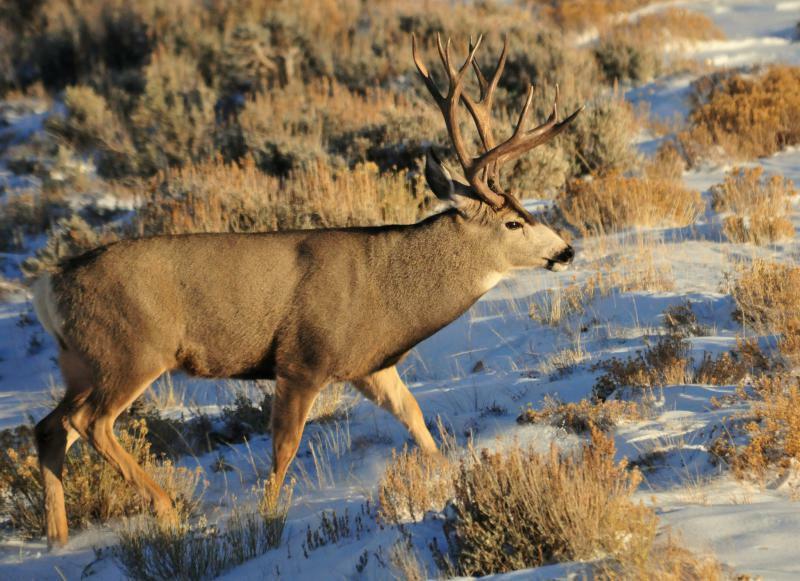 Tags sold out quickly Monday morning for a special deer hunt to learn how far chronic wasting disease has spread in Montana. 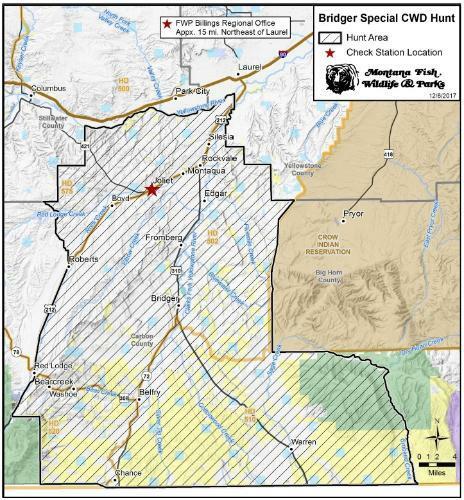 Montana wildlife managers have approved a special hunt to learn more about the prevalence of chronic wasting disease in south central Montana. The Montana Fish and Wildlife Commission voted Thursday to allow the hunt that will begin December 15. Licenses will go on sale December 11.